Ben Is our Denturist. 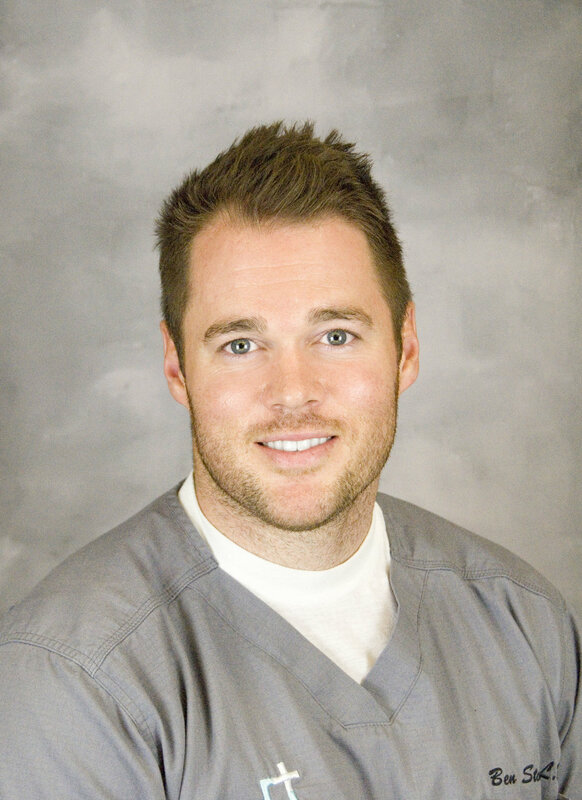 He is 1 of 9 Licensed Denturist’s in the state of Arizona and loves creating new smiles every day. When he’s not working he’s spending time with his wife and Little boy. They enjoy going camping, hiking, and just being outdoors. Ben grew up in Alberta Canada but is happy he took the chance to come to Arizona.